Our journey with Kamen Rider Den-O ended last week and it’s time to finalize the community choice for our next segment. 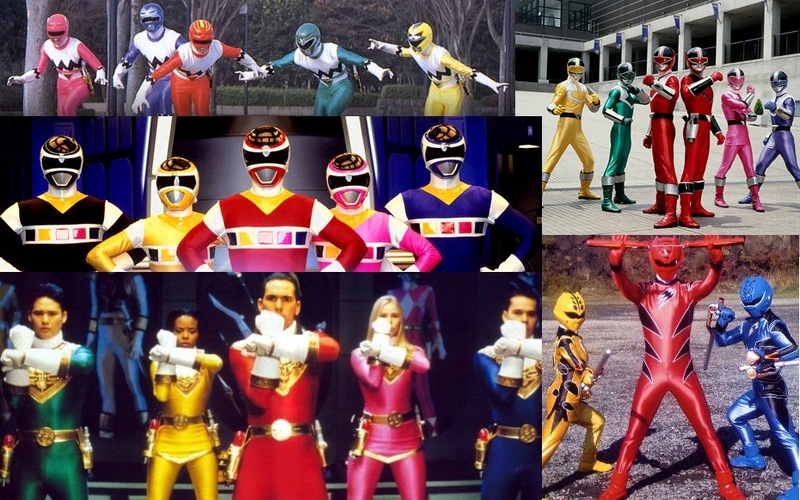 As we announced a few weeks ago the poll to decide the next Let’s Watch Wednesdays exclusively features 5 Power Rangers seasons as choices! Voting has been pretty intense so far and our two front runners are currently tied. Voting to decide our next segment will remain open through Friday October 31st (Happy Halloween!) at 11:59 PM. At that time the show with the most votes will be our new segment set to begin next Wednesday November 5th. Click discuss on the TokuNation Forums at the bottom of this post to be taken to our poll thread. There you’ll be able to choose from the 5 following options! Obviously with no new show chosen as of today there is not a new Let’s Watch Discussion to be posted. But perhaps use this time to catch up on those last couple of Den-O movies we had at the end, or get your regular weekly toku fix of Ressha Sentai ToQger & Kamen Rider Drive! Let's Watch Wednesdays with Kamen Rider Den-O is winding down. Which means it's time for a poll to decide our next segment! And this time it's an all Power Rangers selection! 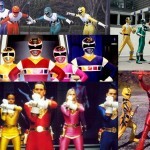 The above poll features the 5 Power Rangers series most regularly requested and voted for by our users. Voting starts today 10/14 and lasts til 10/31 with our new segement beginning the following week! Oooh, I dunno which to choose! My personal preference is very much for In Space over any of them. But I'd be sold on Lost Galaxy or Zeo as well. I'm down for any. Voted for Time Force because it's time for Time Force, but I'm not picky over any. I was trying to vote for ZEO but I accidentally voted for Jungle Fury. My real vote is Zeo. Though I chose Zeo, Jungle Fury also would have my vote too. Zeo is a bit longer and holds a place in my childhood, while Jungle Fury sort of played a part in my teen years.